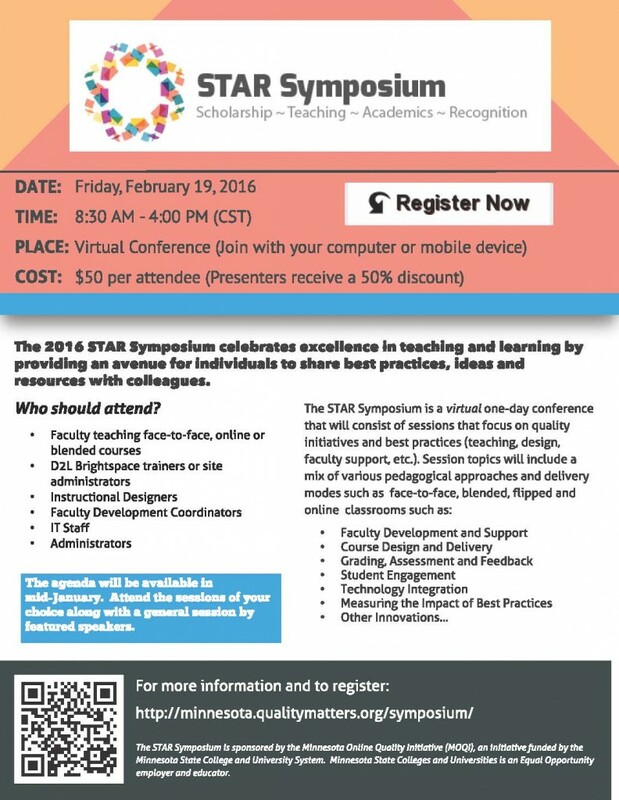 STAR Symposium Call for Proposals Deadline Extended | A . T . T . N !